Finish your assignments on time and... relax. Read the information, watch the videos and then work through the exercises to test your understanding. 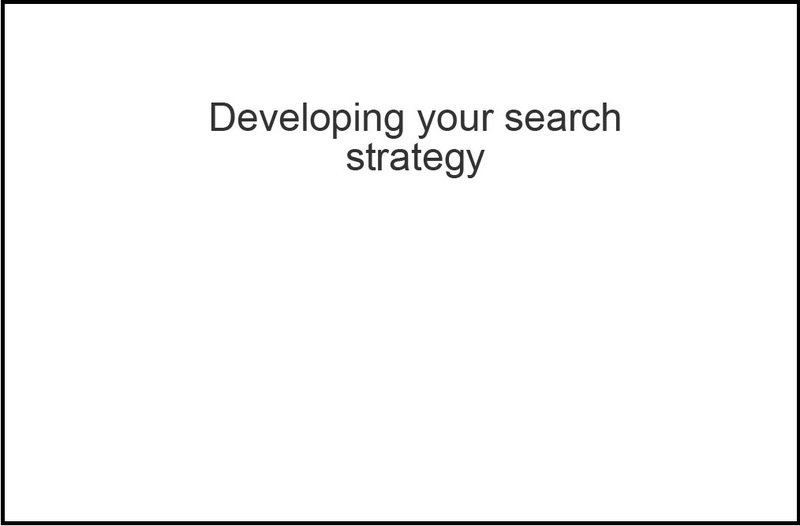 Get started by watching the video below which shows how to identify keywords and change your research topic into a search statement. The first step in searching is to identify the main ideas or themes of your research question - your keywords. Once you have identified your keywords think of any alternative terms (synonyms) which could also be used to find relevant information. For example, you may search for material containing the term 'teenagers'. You might also search for the word 'youth' as they mean the same thing. If you use both terms you will broaden your search, and find more resources. In databases, use the terms AND, OR and NOT to define the relationship between your keywords. When you join two words or phrases together with AND, the database will retrieve only those references which contain both terms. Use OR to find alternative terms. The more alternative terms you use, the larger the number of references you retrieve. Use the NOT operator to exclude a term. WARNING - use NOT with care; relevant articles can be excluded if they briefly mention the second term. To instruct a database to locate two or more words next to each other (as a phrase), use double quotation marks. This will retrieve a reduced and more relevant number of search results. Use truncation to broaden your search by substituting a word ending with a symbol. Often databases use an asterisk (*). For example, cyberbull* will look for the terms cyberbully, cyberbullies and cyberbullying. You can use wildcards to broaden your search by finding alternative word spellings. Often databases use a question mark (?). 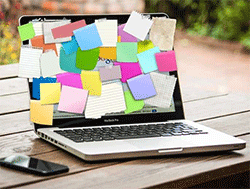 For example, searching on organi?ation will bring up both organiSation and organiZation. Watch this video to learn more about the main stages of researching and writing an assignment.